Imran Ashraf has been in the eyes for his natural and versatile aging since Dillagi. Then he came in Alif Allah and Insan and impressed the audiences and critics with his phenomenal portrayal of a kind hearted and talented enunch. Even in Tau Dil Ka Kya Hua, he has done justice to his character fully. Now he will be seen in a new avatar in his drama Takbeer airing from next month. Imran has written the script of this drama by himself. On talking to Hip, Imran said that he turned writer for the drama because he kept on getting similar roles which were mainly negative and he wanted to break out of this cycle. So since he was not accepting any drama for acting for about eight months, he decided to try his hand at scriptwriting. He is sure that people will be able to relate to this drama, atleast with one character. 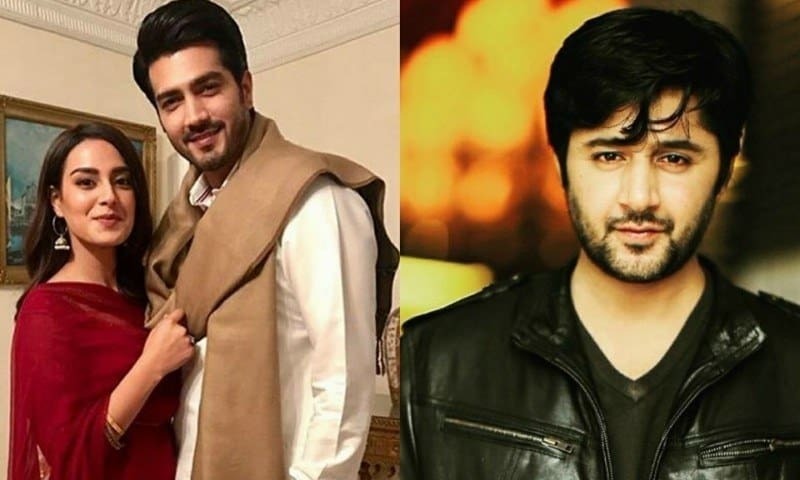 Tabeer will be directed by Ahson Talish and the lead roles are by Imran Ashraf, Shehzad sheikh, Iqra Aziz and Ali Safeena. Imran was all praises for the great work this team has done for the play.